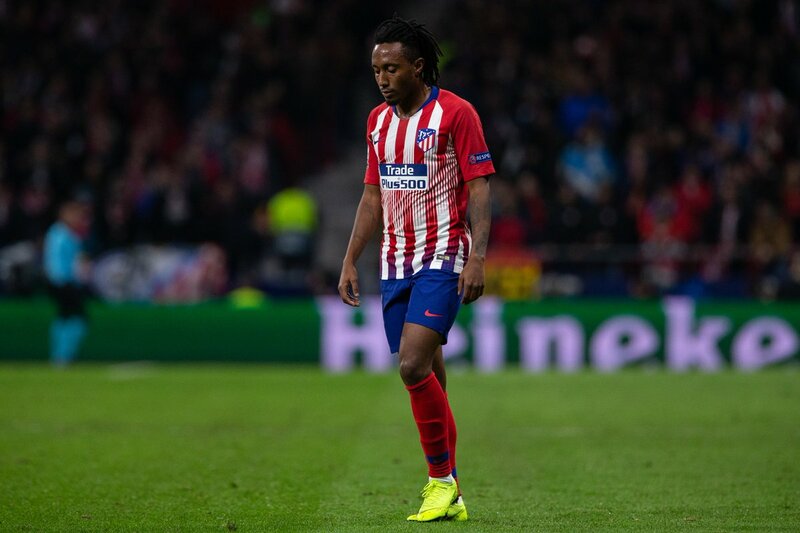 Arsenal have reportedly made a firm offer to sign Atletico Madrid forward Gelson Martins on loan this month, according to Portuguese newspaper O Jogo, as quoted by Metro. The Gunners have made a “firm” offer to try and lure the Portugal international to The Emirates this month. The report says that the north Londoners will only be able to make loan deals before the end of this month due to financial restrictions and that the winger has emerged as a target. Atleti are trying to sign Chelsea striker Alvaro Morata and may need to offload a forward to make funds for the Spaniard in their squad. Martins has been limited to just one start in the Spanish league for Atleti so far this season. Meanwhile, the Gunners moved back up into fifth place in the Premier League table with a 2-0 win over Chelsea at The Emirates on Saturday night.